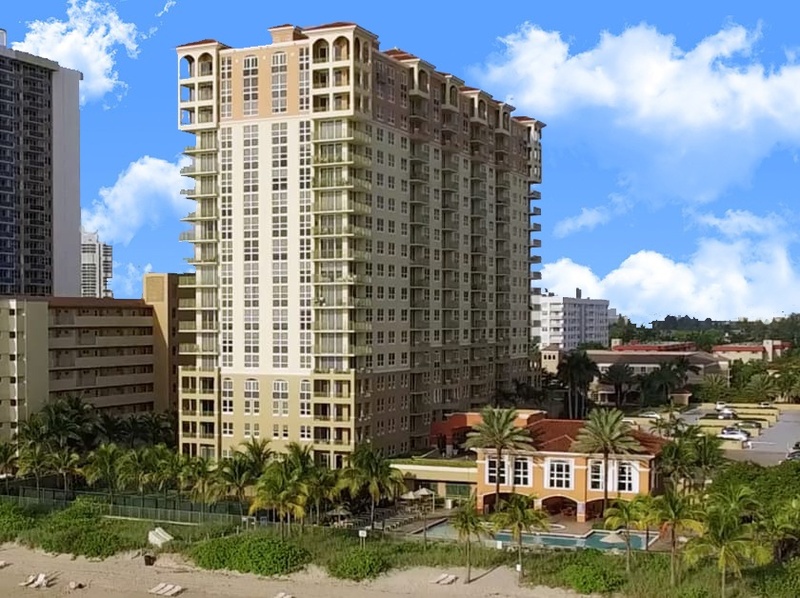 2080 Ocean Condominium - A gorgeous Oceanfront condominium, with direct beach access from the comfort of your own home. 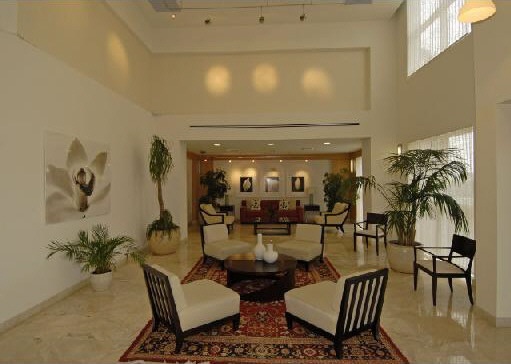 All the luxury and amenities of a hotel are available to you. 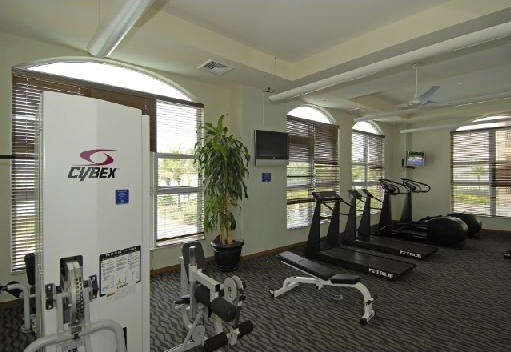 Conveniently located in and on Hallandale Beach. Near all the best dining, shopping, and attractions. The 2080 Ocean Drive condominium amenities include 24-hour security, covered parking, pool, valet parking, concierge services and sauna. Each condominium home offers spacious balconies, walk-in-closets, granite kitchen countertops, marble bathrooms, carpeted living rooms and an oversized master bathroom. 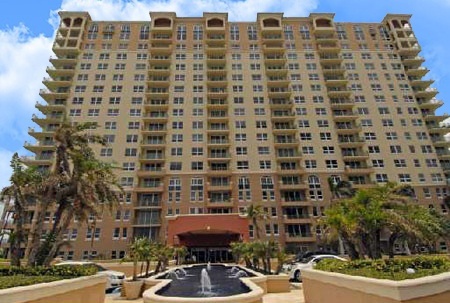 Hallandale is a growing community near Hollywood, Florida. 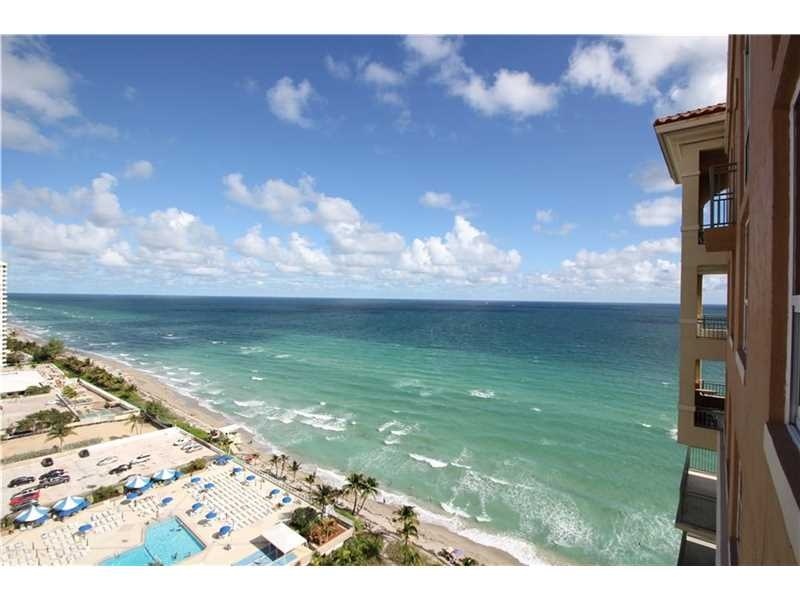 Hallandale beach features incredible beaches and is centrally located between Miami, Miami Beach and Fort Lauderdale.